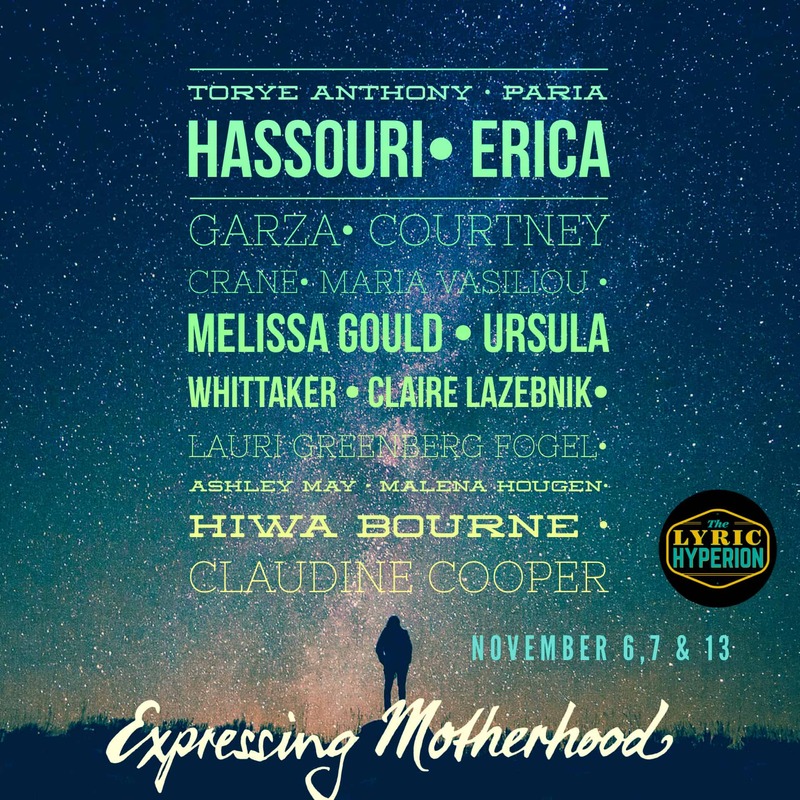 Join Expressing Motherhood for a moving evening of storytelling all about motherhood. Our opening night will include a 15 minute talk back with the performers this evening after the show. 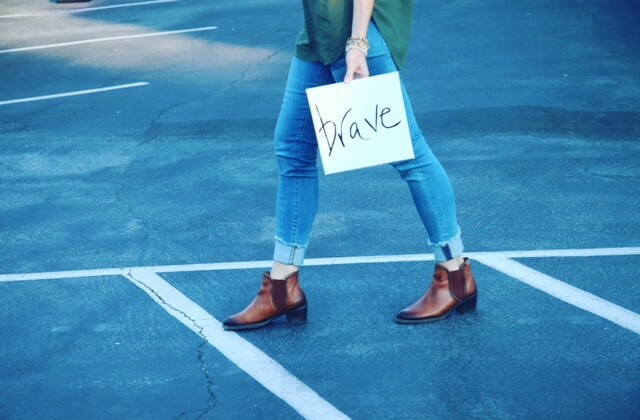 We are proud to be donating 10% of our proceeds to the non-profit We Are Brave Together, founded by ExMoshow alum Jessica Patay. 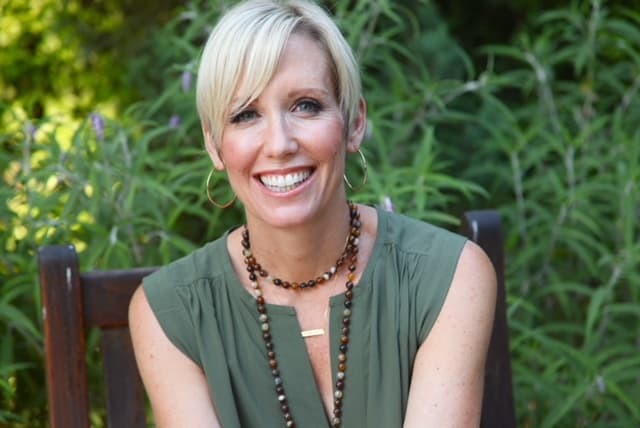 We Are Brave Together is a nonprofit organization seeking to provide respite, community, resources, inspiration and mentoring for mothers caring for children with disabilities, special needs, or other challenges. WABT believes in the power of gathering. We provide different types of gatherings for Special Needs Moms like traditional support groups, workshops, retreats and parties. 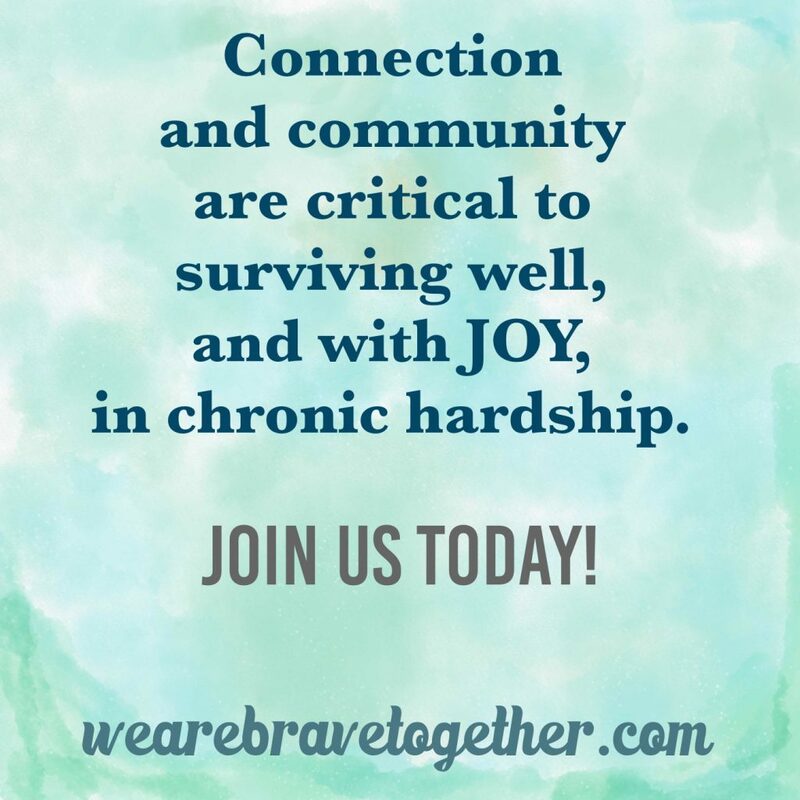 We believe that connection and community are critical to surviving well, and with joy, in the midst of chronic hardship.